Bring some posh style to the chilly outdoors with this posh Spyder® synthetic down jacket. Attached hood features a fun, detachable faux fur trim. Center front zipper with split at bottom adds an element of elegance. Zip-close handwarmer pockets and texture details at sleeves and back. 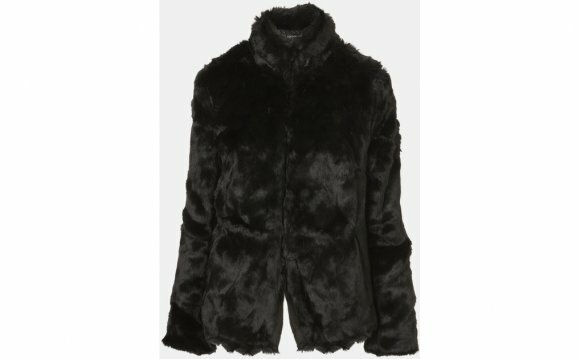 We can't currently find any similar items for the Lumyn Faux Fur Synthetic Down Jacket by Spyder. Sorry!